Founded in 1968, the Florida Cicerones were originally an all-female organization and remained so until the 1980s. 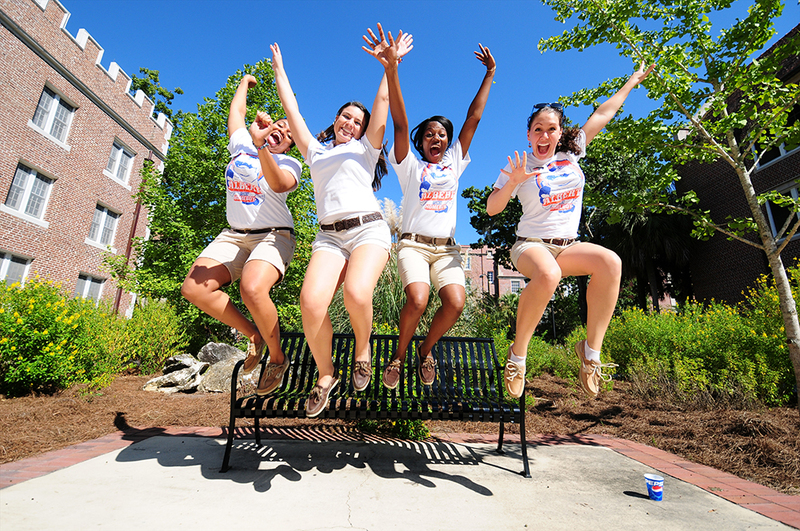 In 1987, the Florida Cicerones came under the University of Florida Alumni Association and became the Florida Cicerones / Student Alumni Association. 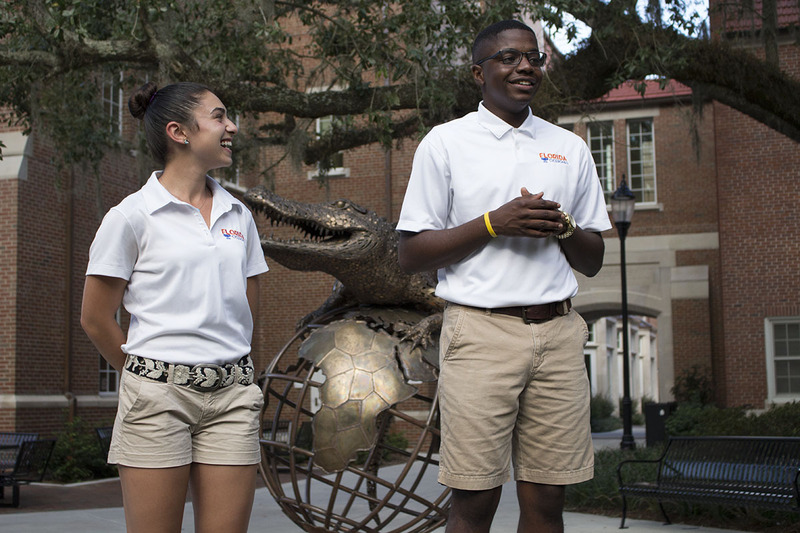 Today Florida Cicerones is a co-ed organization comprised of a diverse group of over 150 students, from all backgrounds and areas of study. 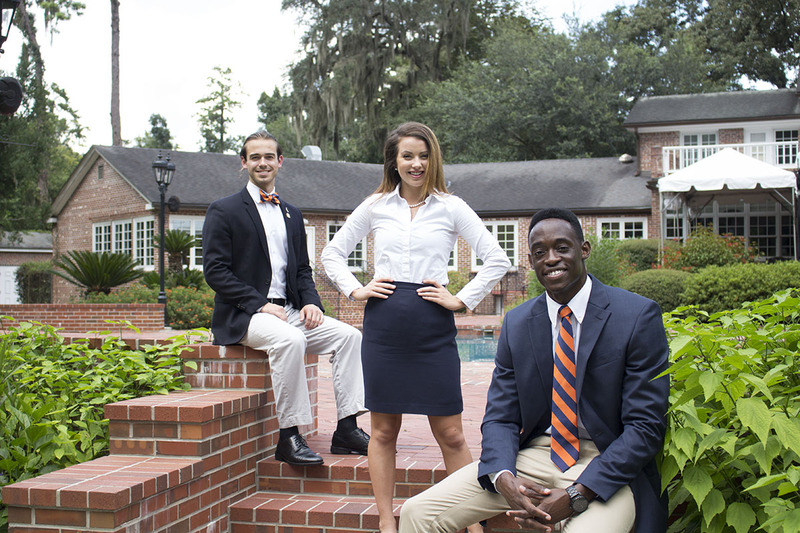 They serve as UF's official student ambassadors and represent the university at functions throughout the year. Cicerone Connect is your portal for volunteer opportunities. Check back often – new events are added daily! Interested in having Florida Cicerones at your next event? Fill out this form two weeks before your event!